DO THEY COME ALIVE AT NIGHT? ASK A TAXIDERMIST. It is possible that the practice of taxidermy dates all the way back to the beginning of man. Although there is no clear record of its start, it is known that the art form has been around for centuries. A mount of a rhinoceros in a museum in Italy, believed to have been done in the 16th century, is said to be the oldest in the history of taxidermy. Long before that time, Egyptians were mummifying their cats, dogs, and other animals at their death. This practice was actually a form of taxidermy. 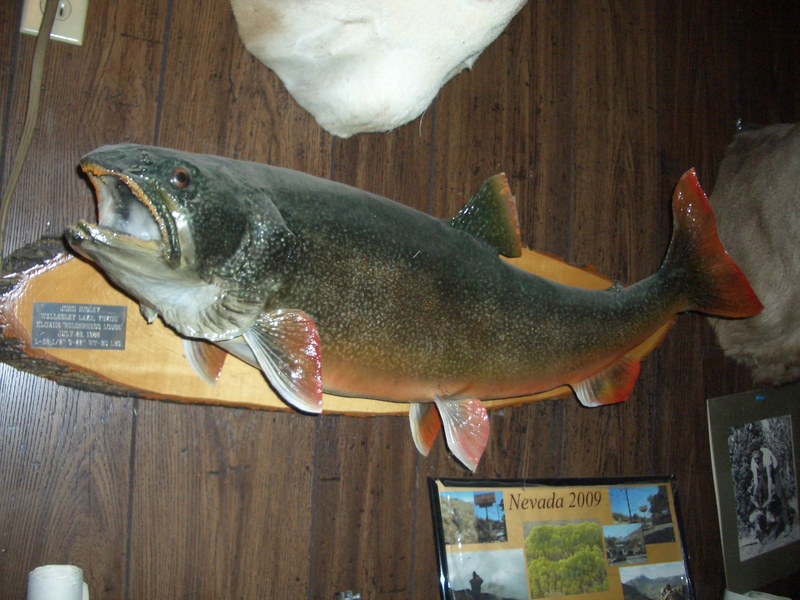 Outdoor sports enthusiasts who enjoy fishing and hunting make up a large part of the taxidermy business. Many invest enormous sums of money and risk life and limb in remote and treacherous parts of the world. 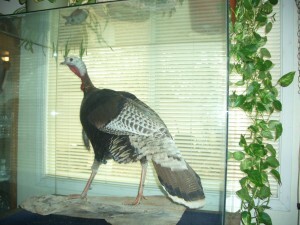 Hunters and fishermen are not the only clientele of taxidermists. Moviegoers who have enjoyed the NIGHT AT THE MUSEUM franchise will recall the vast assortment of animals that came to life each night. Museums give taxidermists a great deal of business, and will continue to do so. 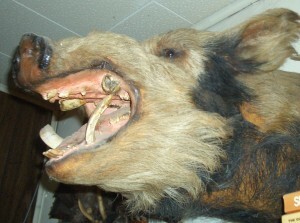 Modern taxidermists use forms placed inside the preserved skin of the animal instead of the original method of stuffing with straw or other materials. The forms have realistic shapes that are designed to look how the animal would appear if seen in the wild. Taxidermy remains an art form that people continue to enjoy, either as reminders of memorable hunting and fishing experiences, or as displays in museums. A word of caution though. It’s probably best to exit the museum well before closing time. 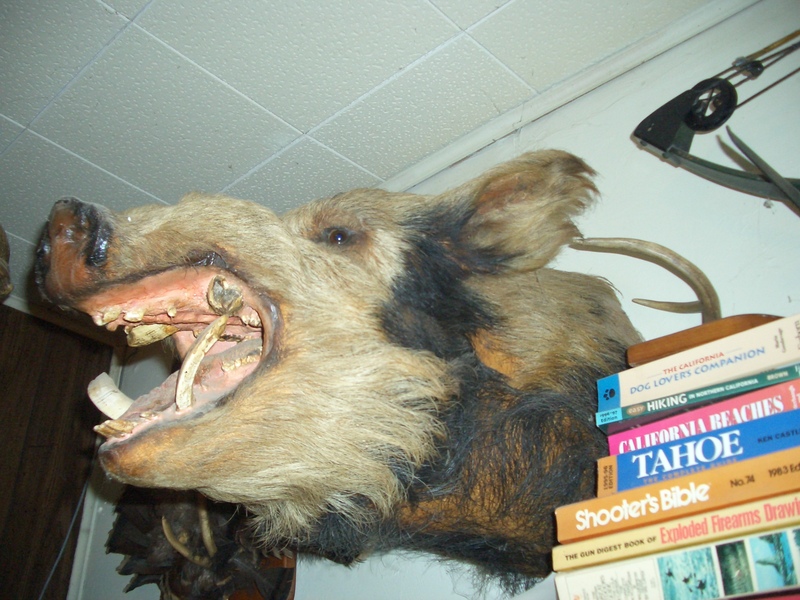 That wild boar isn’t looking too happy. This entry was posted in Book Bits, Book News, Research, Uncategorized and tagged book news by Sharon St. George. Bookmark the permalink.